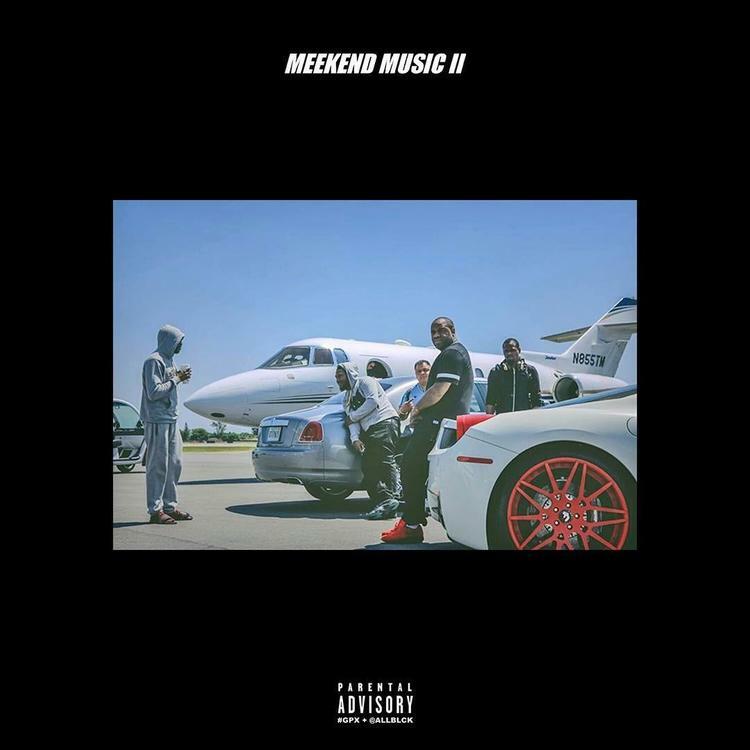 Meek Mill is ringing in the holiday with a brand new EP entitled Meekend Music II, which has already been taking the Internet by storm. One of the standout tracks from that project is "Organized Chaos," featuring Eearz and production by Mike WiLL. Lyrically, the song goes into some darker territory, with Mill telling us how he understands the streets but, in a way, is also potentially afraid of them. He turns to weed to help him cope with the death and loss in his life, but it only makes him more paranoid. It's a truthful, cutting piece of work from Mill, who has yet to release his anticipated Wins & Losses project. If he maintains this kind of quality standards on future records, he'll quietly have one of the best years of any hip-hop artist in 2017.